The town of Boone is the heart of the High Country for countless and indescribable reasons. Located in the beautiful Blue Ridge Mountains of Western North Carolina, Boone has a charismatic history, an enviable present, and a promising future. Residents not only benefit from these conditions, they help generate them. If you’d like to play a part in such a remarkable region, browse its real estate for your opportunity today. 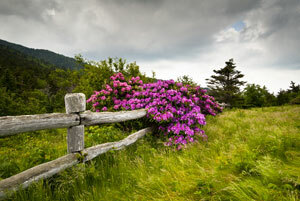 Boone thrives on its one-of-a-kind mountain lifestyle. It truly is the best of both worlds. You can enjoy a morning immersed in nature and then spend an afternoon in the most upscale shopping establishments – and the drive could be minutes. 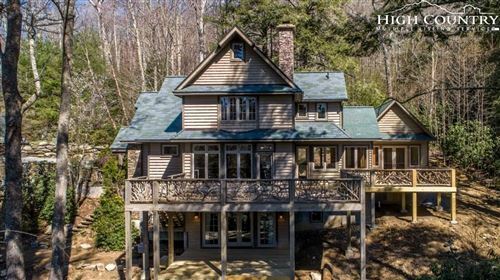 Neighboring towns such as Blowing Rock and Banner Elk are equally impressive and contribute to the overall area appeal. The greater region offers everything from water rafting to gallery hopping. Even better, there’s life here and fun to be had all year round. In fact, each season showcases its own attractions. Winter is a white wonderland, at times, with Christmas cheer all season long. Spring is as lively as ever. Summer is as pleasant as can be with moderate temperatures. Fall is celebrated for its marvelous display of autumn colors and foliage. The bottom line is even if you establish solely a vacation home here, there will never be a time when you won’t want to visit; if you reside here year-round, you’ll never run out of admiration for your home. Boone’s real estate offers a variety of homes for sale, including starter homes, historic homes, modern homes, you name it. This is a place where the grass is greener, the skies are bluer, the mountains are higher, and the people are friendlier, not to mention, the properties are better. The Mountain Group at Premier Sotheby’s International Realty will gladly help you discover this sentiment for yourself.